The SCT3258TD is a low power, high performance baseband processor, supporting DMR and dPMR radio protocols. The device embeds the data link layer and much of the call control layer processing of the DMR and dPMR protocol. The use of an external audio codec completes the entire physical layer. In DMR mode it complies with ETSI TS 102 361 and in dPMR mode it complies with ETSI TS 102 490 and ETSI TS 102 658. Designed to simplify the migration from analog to multi-standard digital/analog radios, the designer can start with a typical analog radio, replacing the analog baseband processor with the SCT3258TD together with an external codec and obtain the base DMR/dPMR and analog radio function. To achieve the full potential of DMR/dPMR, application-level software programming is required on the host processor. A fully embedded vocoder implementation is included in the device with options for the AMBE+2 and other standard low bit rate vocoders. An external vocoder can also be connected if required. The SCT3258TD contains two high-speed serial ports, a single 8-bit processor interface (HPI) and a 4-pin programmable I/O port. The two serial ports are used to connect to the audio codec and optional external vocoder. Communication with the host processor is via the 8-bit HPI port. Detailed product support is available including an evaluation kit, application notes, FAQs and reference design material. 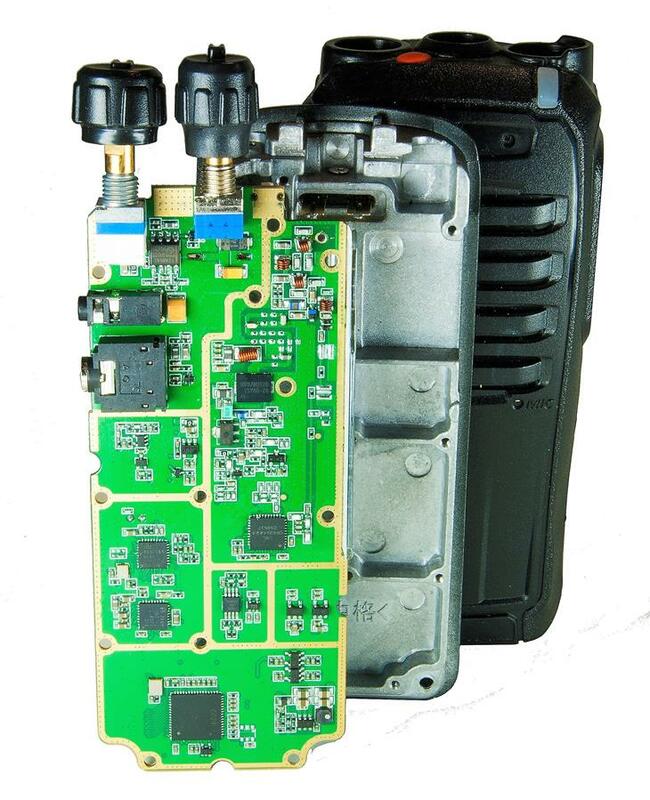 The SCT3258TD is made available through CML’s ‘Sicomm Technology’ product range that is specifically targeted at high volume and low cost radio applications. Not quite sure what you’re looking for? If you require access please contact your local CML representative.